item412 (item412) awarded rB8fb0b9aebbd4: Subdiv: Enable topology cache in edit mode a Like token. item412 (item412) awarded rB737205864966: Wireframe: Add object and random coloring option in wireframe mode a Love token. item412 (item412) awarded rB12372e8d8b0e: Multires: Support sculpting on a lover levels a Love token. 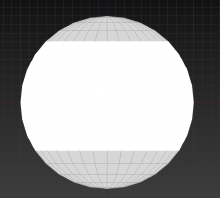 item412 (item412) added a comment to T50994: Problem with bevel modifier. item412 (item412) created T50994: Problem with bevel modifier. item412 (item412) added a comment to T50790: Problem with Auto Smooth in Cycles. item412 (item412) created T50790: Problem with Auto Smooth in Cycles. item412 (item412) created T48154: issue with Decimate modifier . item412 (item412) added a comment to T47332: selected faces in paint modes dont display properly. item412 (item412) created T47332: selected faces in paint modes dont display properly. item412 (item412) added a comment to T47263: problem with turntable orbit. I agree, for modeling thats ok, but for sculpting/painting ability to tilt and rotate around view Y is very usefull. I think we need then switch (like in zbrush) in user preferences. item412 (item412) created T47263: problem with turntable orbit. item412 (item412) added a comment to T47000: Texture paint problem with soft bush gradients. Provide information about operating system, graphics card and exact Blender version used. Provide a .blend file and exact steps to redo the problem with that file. item412 (item412) created T46750: TexPaint artefacts after projecting image with alpha . 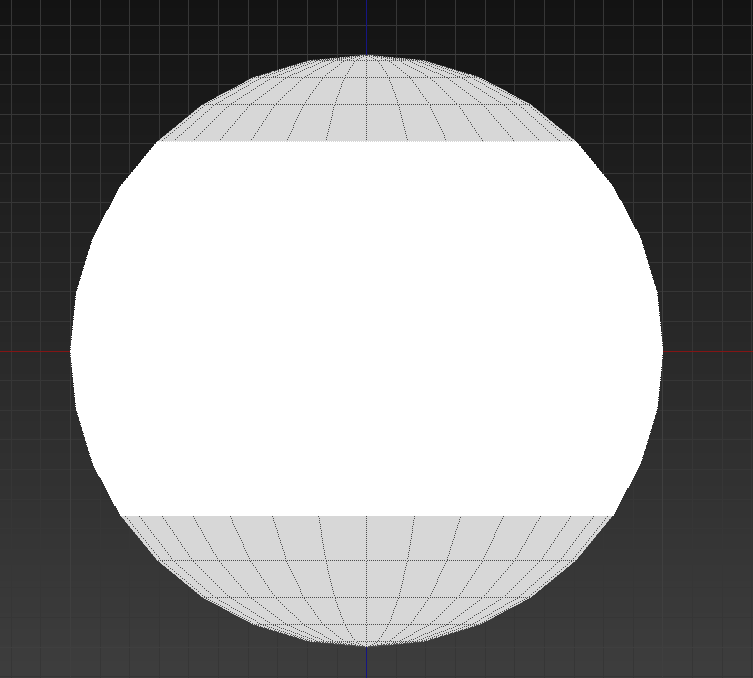 item412 (item412) created T46483: Sliding vertex/edges makes vertices pinned in UV editor. 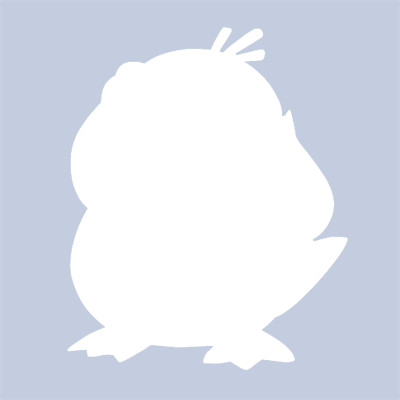 item412 (item412) added a comment to T46126: Anchored brush doesn't work properly. item412 (item412) created T46126: Anchored brush doesn't work properly. item412 (item412) created T44882: Color picker doesn't work properly with mipmaps turned off. item412 (item412) added a comment to T43470: missing pixels during texture projection. item412 (item412) created T43470: missing pixels during texture projection. item412 (item412) created T43414: multires odd behavior. item412 (item412) raised the priority of T41100: Draw Other Objects function in UV editor doesn't work from to Needs Triage by Developer.